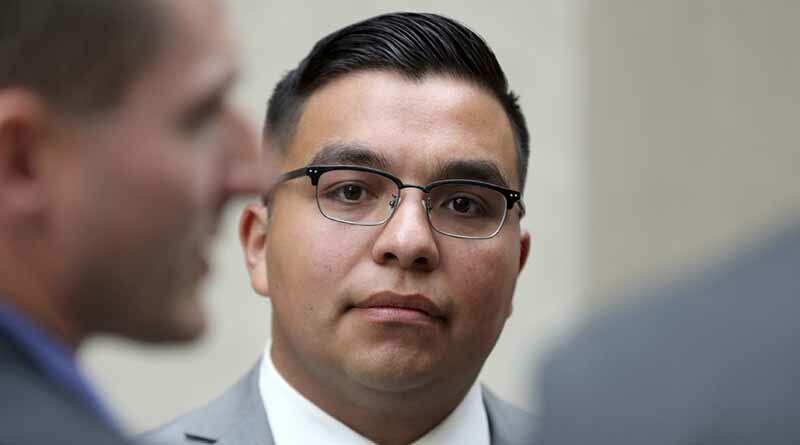 In the murder case of Philando Castille, St. Anthony, Minnesota, police officer Jeronimo Yanez was found not guilty. The shooting of the innocent motorist happened in front of his girlfriend and her four year old daughter who were occupants of the car. The case received national attention after Castille’s girlfriend calmly shared the aftermath of the shooting live on social media. 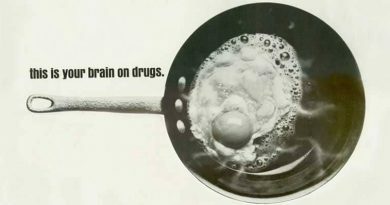 Marijuana became a central issue in the case due to the ineptitude and ignorance of the young officer. With the release of the police reports and investigations of the case, comments to investigators following the murder by officer Yanez show just how ridiculous his claims were, and exemplify just how ignorant and untrained many law enforcement personnel are in this nation. Unfortunately, this inept police officer’s completely unfounded fear for his life was considered enough of a reason to acquit him of any wrongdoing and that fear stemmed partly from the smell of “burnt” marijuana. The presence of marijuana in the car was casually mentioned in reports leading up to the case, but no serious information relating to the cannabis was made until the case was presented in court. What officer Yanez told police officers investigating the shooting shows just how poor the judgment, and the ignorance, of the young officer was. This thought immediately followed Philandro Castilles disclosure to the officer that her had a weapon in the car in an attempt to be forthcoming and avoid the exact situation that occurred. But, the officer never saw a weapon, or anything that even closely resembled a weapon. Castille had reached for his ID, which Ybanez had asked to see. Even though he just disclosed the presence of a firearm, this policeman thought Castille was going for a gun. Who would do that? 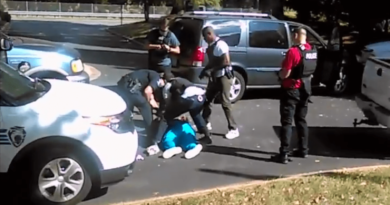 Why would you tell a policeman you have a gun and then try to pull it out to shoot them? That was just pure fear and stupidity on the part of officer Ybanez. Are you kidding me? What does he think? Does he really believe that a person who smokes in front of their child in a car would have the propensity to kill a police officer? That’s just absurd. Would he feel the same about someone that was smoking a cigarette with their child in the car? What about someone that was white, or a woman? There are so many problems with that statement it would be absolutely laughable if a man weren’t dead from this pathetic officers ignorance and fear. Third, that little girl was in the back seat of the car! There was a real possibility that he could have shot the child, or the passenger, with his overreaction to a simple traffic stop. He discharged a half dozen rounds into Castille before he began screaming out justifications like a small child that just shot a neighbors barking dog. This was not a marijuana issue. This was a bad police shooting that they used marijuana as a scapegoat. This was a complete miscarriage of justice, nothing less. We have a police problem in America, and it starts with the training and hiring of unqualified, scared, and ignorant people to supposedly protect and serve. In police departments all across the country, hiring practices fall woefully short on screening and psychological tests to insure the officers are not like Jeronimo Yanez … Ignorant, scared, untrained, and psychologically unstable. It will be a long time before I trust any police officers again … at least in ‘Merica. 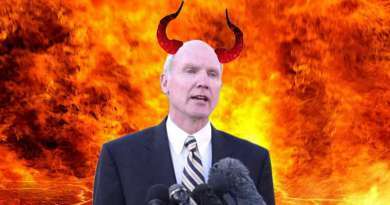 07/26/2017 William Stash Jones Comments Off on Marijuana is the Gateway Drug to Homicide Says Colorado D.A.